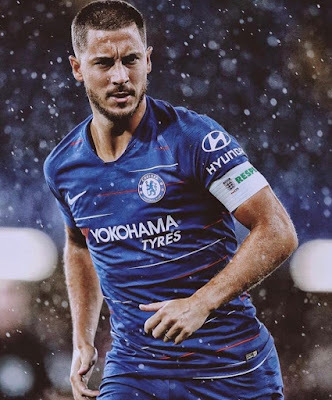 Eden Hazard who have just one year left on his current contract by summer and is yet to sign a new deal with the Blues. The 28-year-old has been heavily linked with a move to Real Madrid and he has also made it clear about his desire to play for Los Blancos. According to reports in Spain, Hazard has rejected another new Chelsea contract offer in January and will push for a Real Madrid move in the summer. 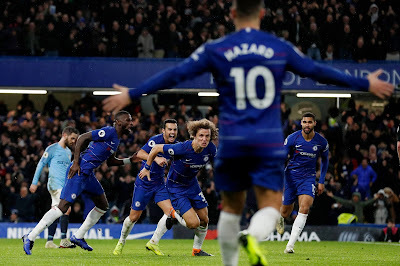 However, In an interview with RMC Sport, Hazard has revealed that he has now decided whether he will leave Chelsea or not. 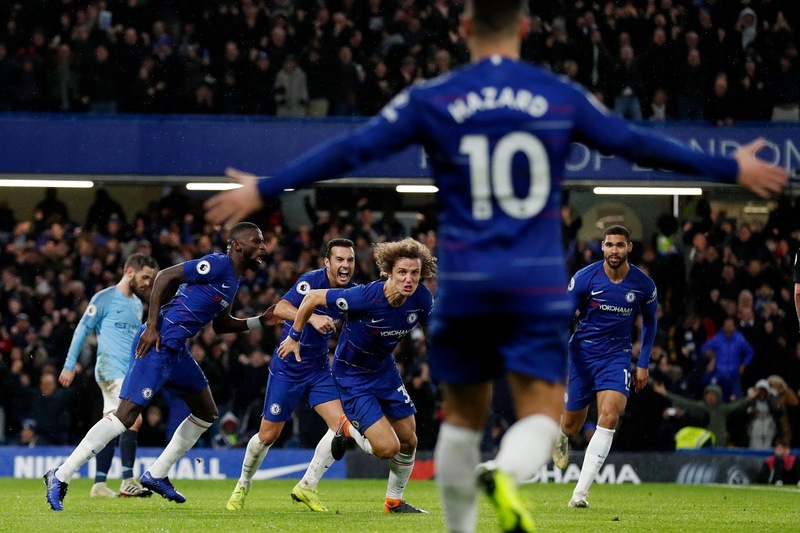 "I know what I am going to do," Eden Hazard said. "I have made a decision." Hazard has performed well so far this season, with 12 goals and 10 assists in the Premier League. International teammate Thibaut Courtois moved from Chelsea to Real Madrid last summer and could be key in persuading the Belgian captain to follow him. Hazard has previously branded a transfer to the Spanish capital as a "dream" move. "I am playing good football at the moment," he said last year. "Real Madrid are the best club in the world. I don't want to lie today. It is my dream since I was a kid. I was dreaming about this club. "We will see. I don't want to talk about this every day, I don't have time. But we will talk about my future soon."